With the Apple Watch and all of its competitors trying to dominate the tech and fashion industries, there has been a lot of talk about what this means for the classic designs. We are here to confidently say that classic designer watches will not be going anywhere. Here is why. Watches have been around for hundreds of years. They have seen and survived wars and technological revolutions. Given their history, all signs indicate that they will survive this technological advancement as well. When you break down the overall design and functionality of these new watches, you will find they are inferior to the classic watch. The Apple Watch has tried to emulate the look of an actual watch. The face is square and has a crown that allows users to control what appears on the screen. It is impressive but the design itself is nothing to write home about. Many users have complained that their watches are thick and clunky. It is surprising coming from an Apple product, which is known for their sleek designs. The only saving grace is the fact that the material and bands are customizable. For those that truly love watches, the craftsmanship of the watch is what truly counts. Buyers spend their money because these pieces are so well-made that they will last for years. 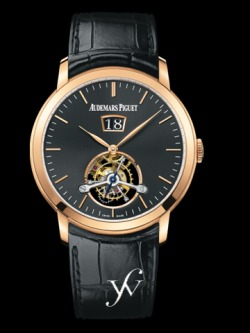 There is also a lot of sentiment that goes into watches nowadays. Not only is it a stunning piece that can be passed down or spark a memory. 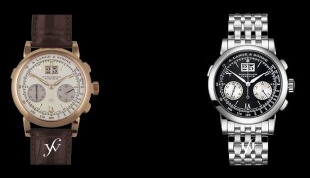 Many classic watch wearers can recall their father's or grandfather’s wearing a watch when they grew up. It was a part of their being. That is why current watch wearers don them now. Ultimately, a designer watch is a luxury item compared to Apple watches which is luxury technology. Over time, you will have to replace your Apple watch to keep up with the technology. Whereas a designer watch is a timepiece that never truly goes out of style. 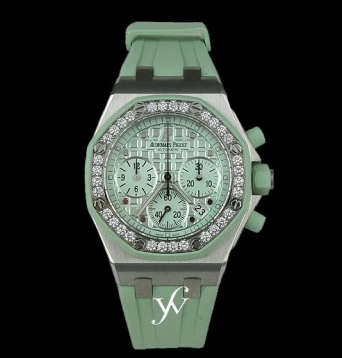 At Finest Watches, we provide our clients with the best of what designers have to offer. 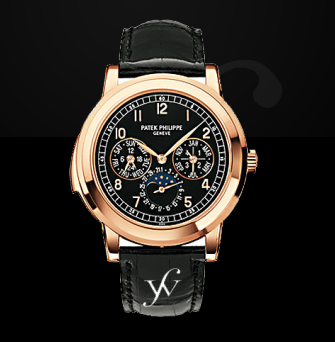 From Patek Phillipe to Chanel, we have all of the designers you are looking for. Please peruse our site to seek our wide selection. Is There a Right Way to Style Your Watch? There are many fashion rules that should not be broken. For decades, women have matched their purses to their shoes and men have matched their belt with their shoes. Even watches have unspoken rules. 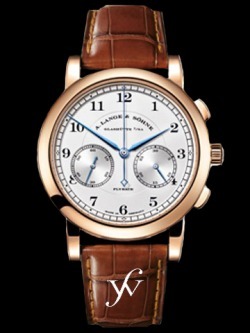 Watch enthusiasts often wonder if they can have straps that do not match the face or dial. To supply watch wearers with answer, we must consider the various factors of a watch. 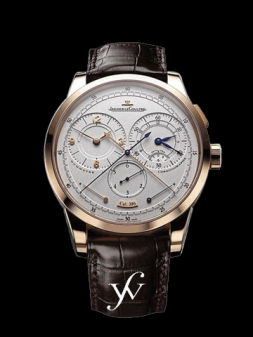 Luxury watches are more than adept at choosing the best strap for the watch. That does not mean you won’t want to switch it up every once in awhile to keep with the trend or to better suit your taste. 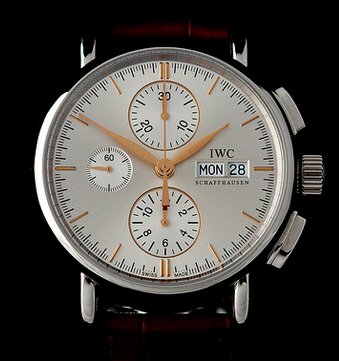 Before you make the change, there are some things to consider such as the type of strap and dial. First, look at the dial and face of your watch. They both can come in a variety of colors or materials. 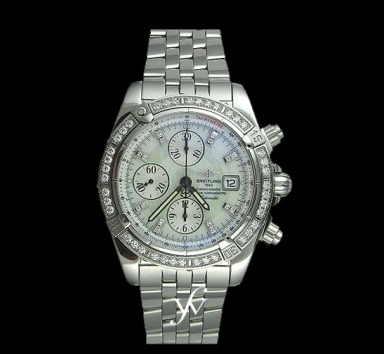 For instance, a silver face with a silver dial is a classic choice. 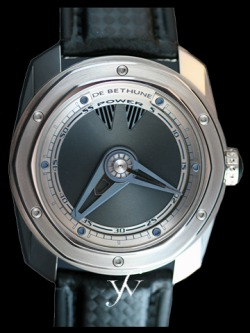 Sometimes the dial will have a black decoration which means you can choose a similar looking strap. There are various colors, finishes, and materials to choose from when shopping for a new strap. 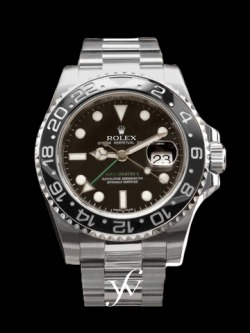 As stated before, you will want to look for a strap that matches the dial. Using the previous example, a watch that has a silver face with black dials will work with a shiny black strap or a silver strap. Often times, people want to add a bit if their own personal flair without breaking too far from the fashion rules. Those individuals can choose a snakeskin strap. 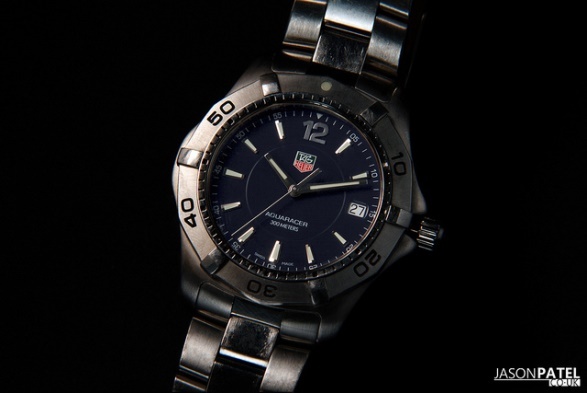 Ultimately, there is nothing wrong with exhibiting your own personal taste with your watch. Be as conservative or whimsical as you want. 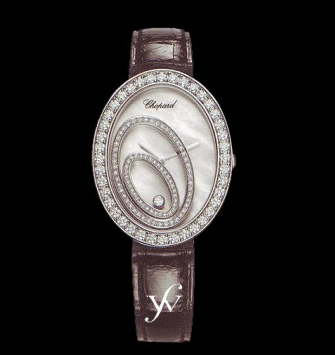 No matter what your style is, there is something about the classic designs put forth by high-end watch makers. Audemars is a wonderful example of classic designs that never look dated. Here at Finest Watches, we provide our clientele with time pieces that are stunning- and will never be the cause for a fashion faux pas. We encourage you to peruse our site to view our exquisite collection.